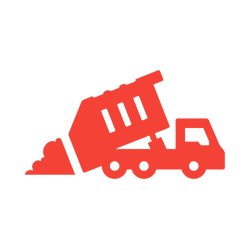 Guaranteed Services supplies containers and roll-off bins for waste removal to contractors, residential clean up workers, roofers, do-it-yourselfers and others within Barrie, Ontario and the surrounding areas. Our roll off dumpster delivery services in Barrie, ON are backed by over two decades of experience in the waste removal industry. If you need a few construction bins for your next project in Barrie, ON, we are here to help. 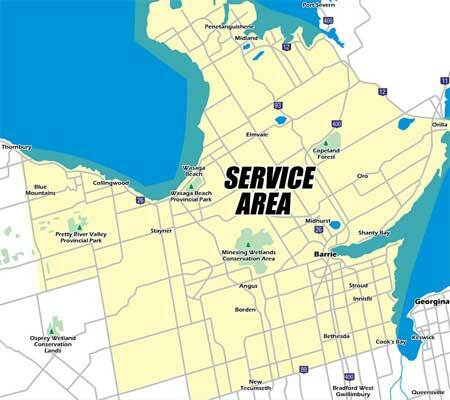 When you rent one of our landscaping waste bins in Barrie, you can expect superior customer care. 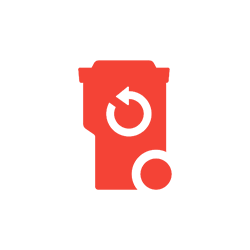 At Guaranteed Services, we know the importance of having a waste bin service so your job is completed without an issue. Whether you’re cleaning out your garage, moving, redoing your roof, landscaping, or starting a renovation, we can help you find the right sized bin for the amount of time you’ll need it. With our clear pricing, convenient drop-off and pick-up services, and different sized bins to meet your needs, your business or roofing project won’t be a problem. Our construction waste bins allow you to complete your project hassle-free and keep your site organized. We will even dispose of all the waste in the bin when you are through. Our service is prompt, dependable and competitively priced. 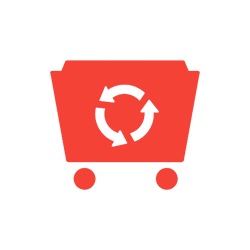 Contact us today to discuss your waste removal arrangements today! Barrie, Innisfil, Collingwood, Stayner, Angus, Wasaga Beach, Orillia and Midhurst.